Mains Examination 2018 on or before 00-01-2019. MPPSC State Services Exam will be conducted in two stages. A preliminary examination and Mains examination will be conducted to recruit the available vacancies under MPPSC. Online applications only allowed for this MPPSC Mains Examination. Eligible candidates may apply through online via the official website of MPPSC@ www.mppscdemo.in. For more details regarding this MPPSC State Services Mains Examination 2019 please see the below given details. The MPPSC State Services Exam 2018 will be conducted in two stages. 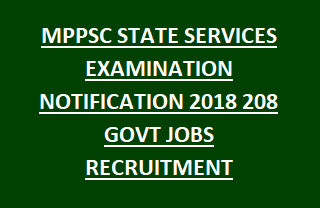 Click here to see the official advertisement of MPPSC State Services Exam 2018 Notification. There are total 208 vacancies available in MPPSC current recruitment through State Services Exam 2019. As on 01-01-2018 candidates belong to Madhya Pradesh age limits are 21-40 years and for other state candidates age limits are 21-35 years. Deputy Superintendent of Police-21 to 28 years. Upper age limits are applicable as per MP Government norms. For the candidates of General/OBC examinations fee is Rs.500/- for SC/ST candidates examination fees is Rs.250/- and for all category candidates of other states examination fee is Rs.500/-. The eligible candidates has to pay this amount after filling the application form online through the www.mponline.gov.in or Kiosk centers. Charges Rs.40/- will be taken for application process. MPPSC State Services Examination will be conducted in two stages. 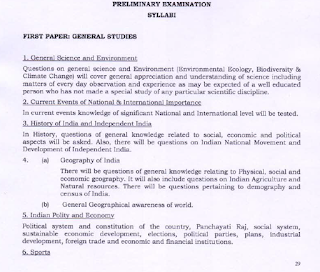 Prelims examination will be conducted for 400 marks. Prelims exam consists of two papers. 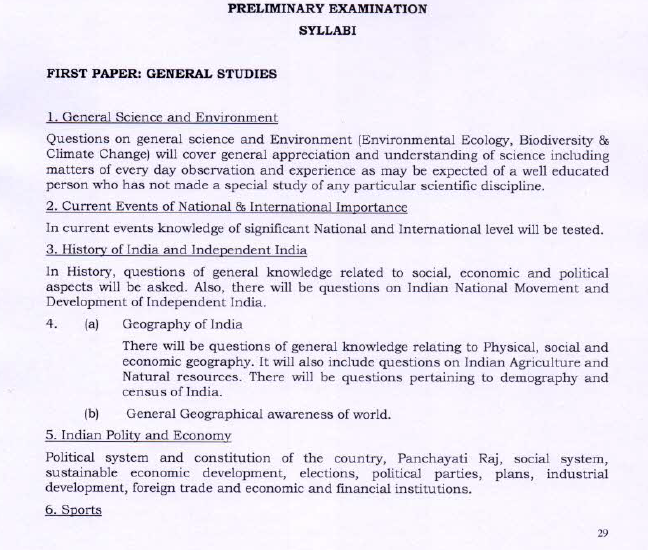 Paper 1 questions will be asked from General Studies for 200 marks with 2 hours duration. 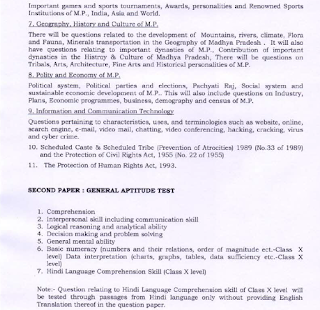 Paper 2 question will be asked from General Aptitude Test for 200 marks with 2 hours of duration. Each paper consists of 100 questions and each question carries two marks. Mains examination for MPPSC will be conducted for the 1400 marks. Eligible candidates have to submit the application forms through online only using the official website of MPPSC @www.mppscdemo.in. Click here to apply online for the MPPSC Public Service Commission State Services Exam 2019. 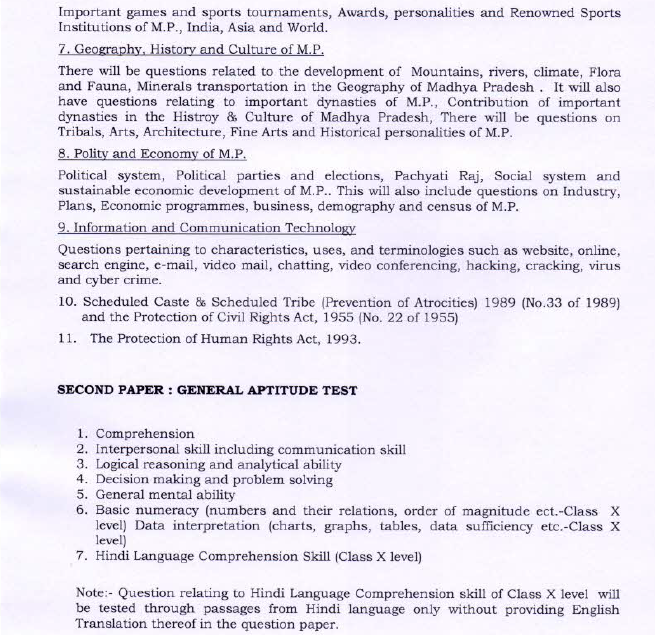 Please share this MPPSC State Services Exam 2019 article to your lovable friends through online social networking sites.